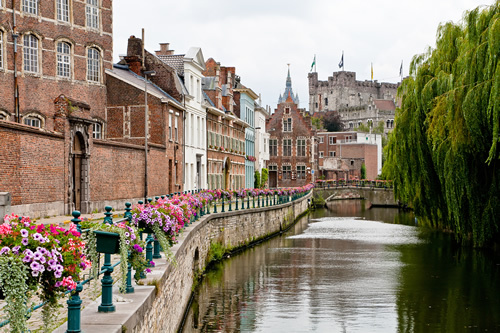 During the ITEA2-Artemis Co-summit, that took place on October 26-27 in Ghent, Belgium, visitors elected “Do-it-Yourself Smart Experiences” to win the Exhibition Award for the best and most understandable project showcased at the event. The two-day co-summit focused on scalability and growth in software-intensive systems and services. The event included the biggest exhibition of funded collaborative research, development and innovation projects in software-intensive systems & services and embedded systems in Europe. Exhibitors included the 70 ITEA and ARTEMIS projects as well as national competitiveness clusters, Flemish projects, several EU Seventh Framework Programme (FP7) projects and EUREKA projects. Over 600 R&D actors and policy makers from industry, research organisations, academia and public authorities from around the world participated.